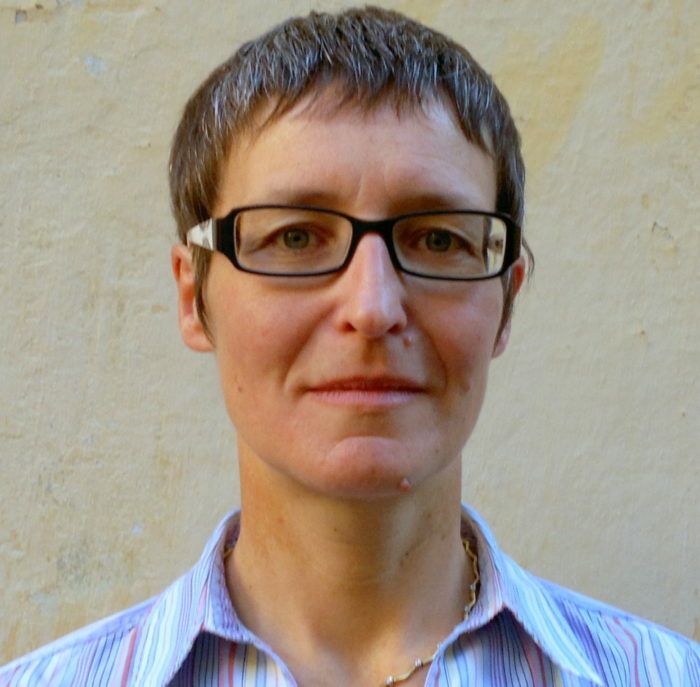 Dr Day is a Senior Research Fellow in Christian Liturgy at Blackfriars Hall, Oxford. She researches and on methodology in liturgical studies. Her research investigates the potential of literary theory for the interpretation of liturgical texts. She is currently chair of the Society for Liturgical Study. Publication: The Baptismal Liturgy of Jerusalem: 4th and 5th Century Evidence in Jerusalem, Egypt and Syria (2007); Proclus on Initiation in Constantinople (2005); and editor of Anaphora.